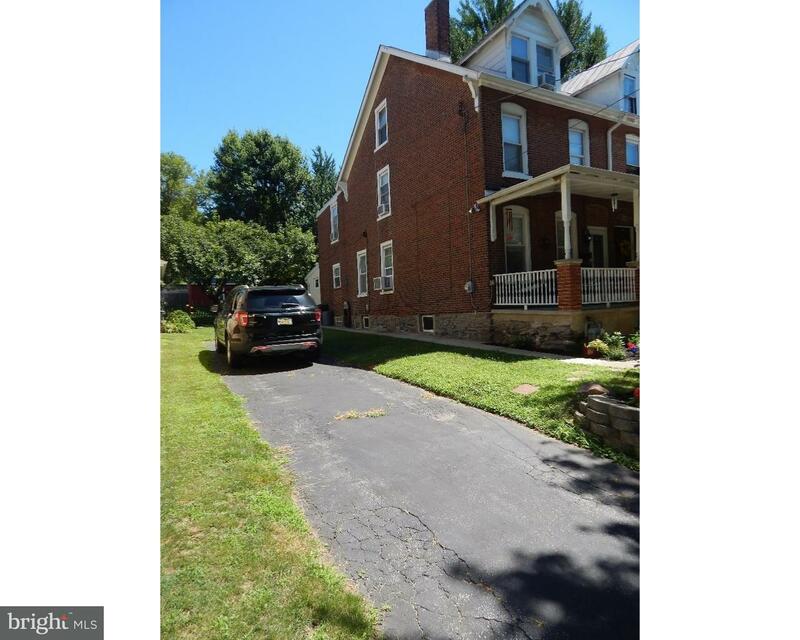 This spacious 4 bedroom Twin in Upper Merion School district is currently being rented for &#36… read more. Quaint Farmhouse Style Home Situated On Corner Lot Complete With Relaxing Front Porch. Large Fi… read more. Beautiful twin house ready for you to move right in! Nice 3 bedroom, 1 bathroom house with livi… read more. Wow!!!! Check out this completely renovated 1 bedroom 1 bathroom first floor unit in the heart … read more. A hard to find twin in beautiful Conshohocken. Come see this home that sits on an expanded lot … read more. Open House this Sunday 12-2PM. Beautifully updated 3 bedroom/2.5 bath twin nestled in the heart… read more. This classic Conshohocken brick row home boasts original details and modern updates, with charm… read more. Welcome home to this beautiful two bedroom condo at the Grande! Located in the first building, … read more. 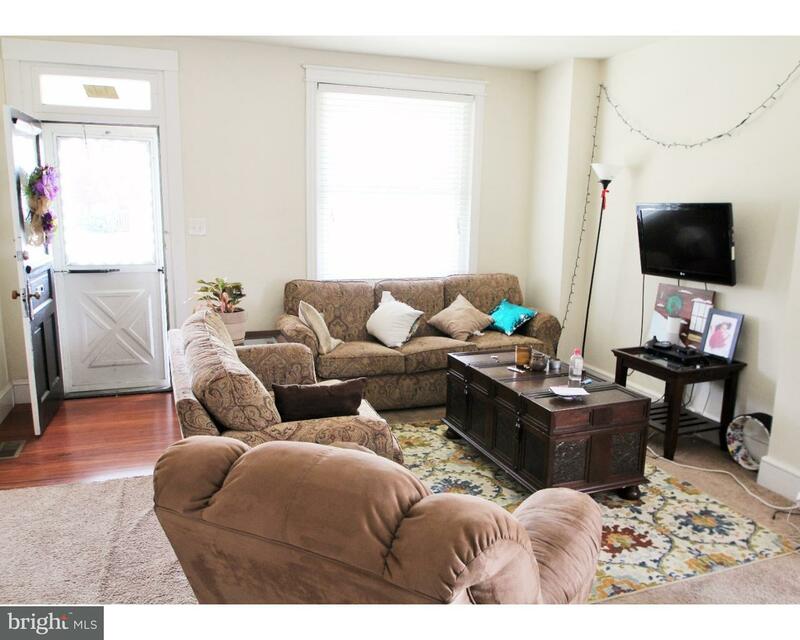 Charming home within walking distance of the heart of Conshohocken! This move in ready, well ma… read more. This first floor New York Industrial, Loft style condominium has everything for the person who … read more. 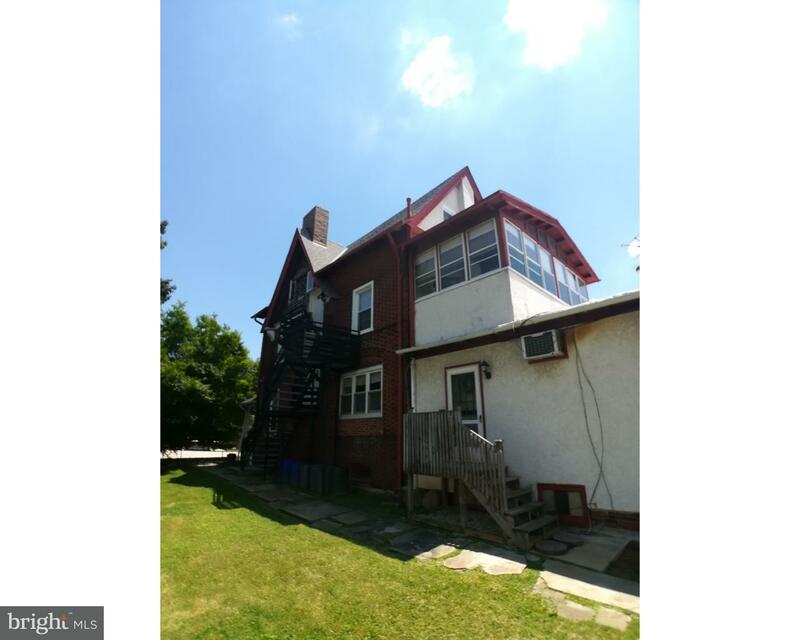 Here is an awesome opportunity to live literally within a few blocks of Conshohocken’s main att… read more. Move right in to this amazing West Conshy home! This home was recently renovated throughout. … read more. More pics to come! Don’t wait this will go fast! Very well maintained home just needs minor upd… read more. 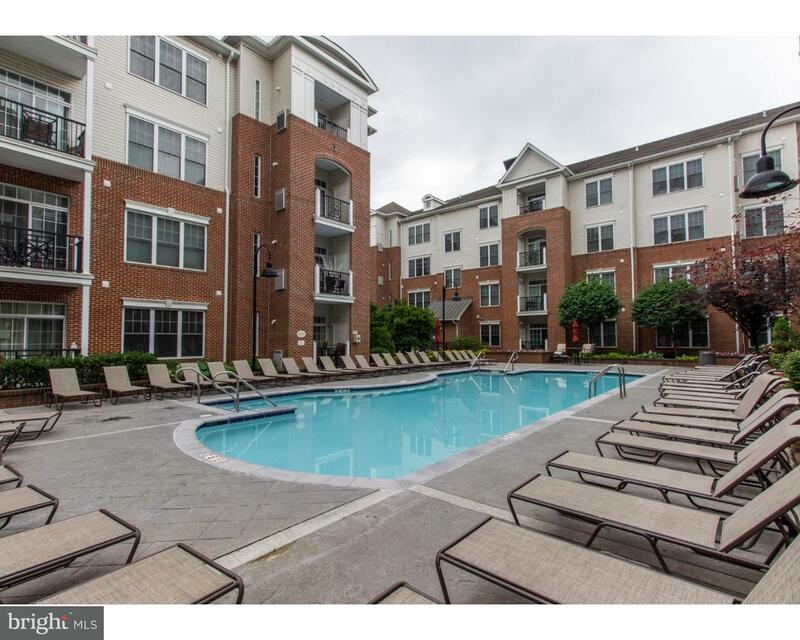 Beautiful 2 bedroom apartment recently listed in Conshohocken, in walking distance to shopping,… read more. Sprinkler system has been repaired and certified. Welcome to the prestigious Merion Hill Commun… read more. 3 Beds, 1 bath, living room, dining room, kitchen, patio, 3 equal size bedrooms, one walk in cl… read more. Excellent opportunity to lease warehouse space in the heart of Conshohocken! Approximately 1225… read more. Welcome to the “Hilltop House”. Built in 1875, this grand old home sits proudly, on a hill, in … read more. 5 year old townhouse in excellent location, easy access to all major roads, shopping and restau… read more. Tudor Style Home In Great Location!! 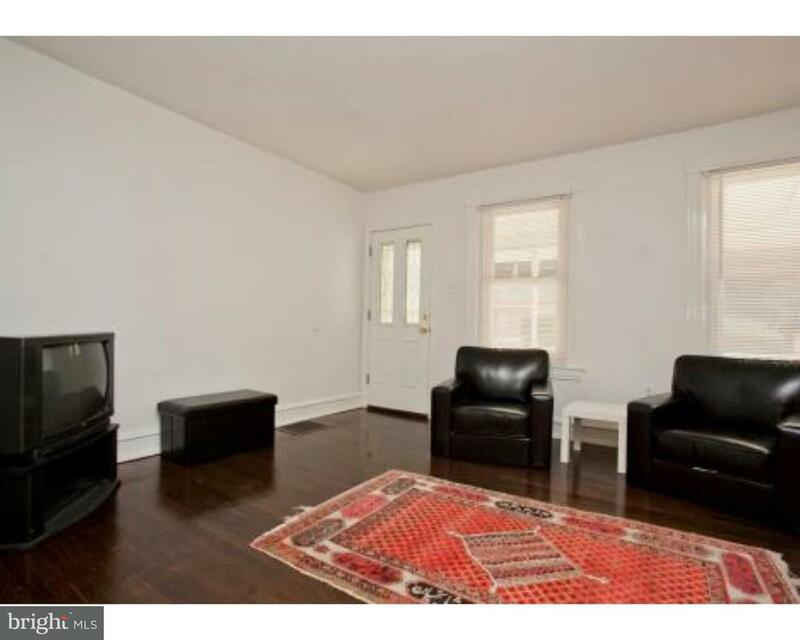 Very convenient to Downtown Conshy, Public Transportation,… read more. Excellent opportunity to lease office or flex space in the heart of Conshohocken! Available to … read more. Great opportunity to lease approximately 1,500 square feet in a highly visible area on Matsonfo… read more. Welcome to Suite #3318 at the Grande at Riverview! This perfectly located one bedroom/one bathr… read more. 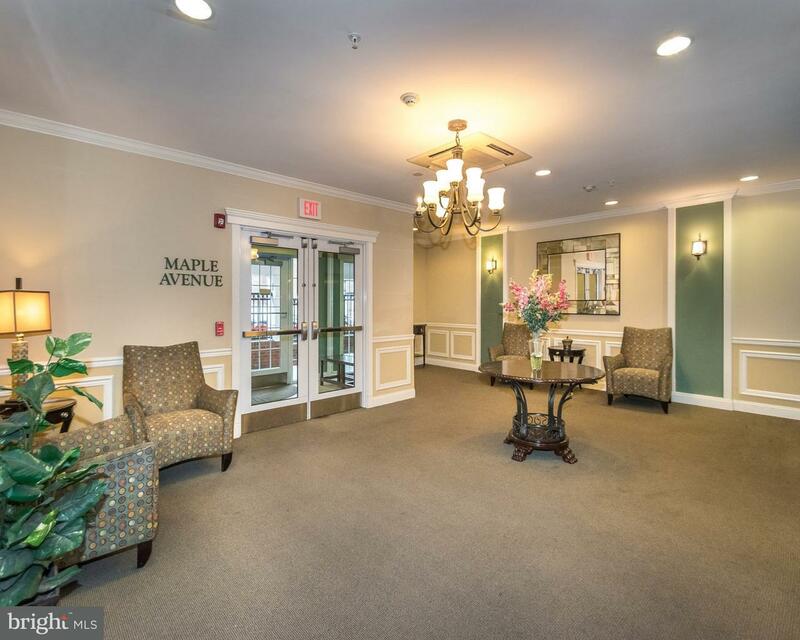 Unique condo at the Grande in desirable Conshohocken! This home has a large upstairs loft that … read more. Your opportunity to get a great condo at a great price! Welcome home to this beautiful One bedr… read more. 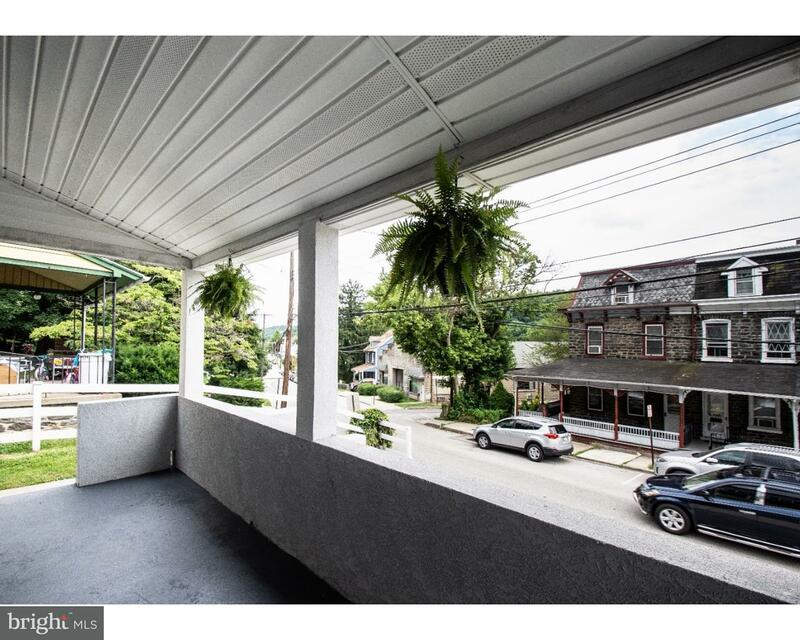 Fabulous new listing in West Conshohocken – great walk to everything location. Totally renovat… read more. 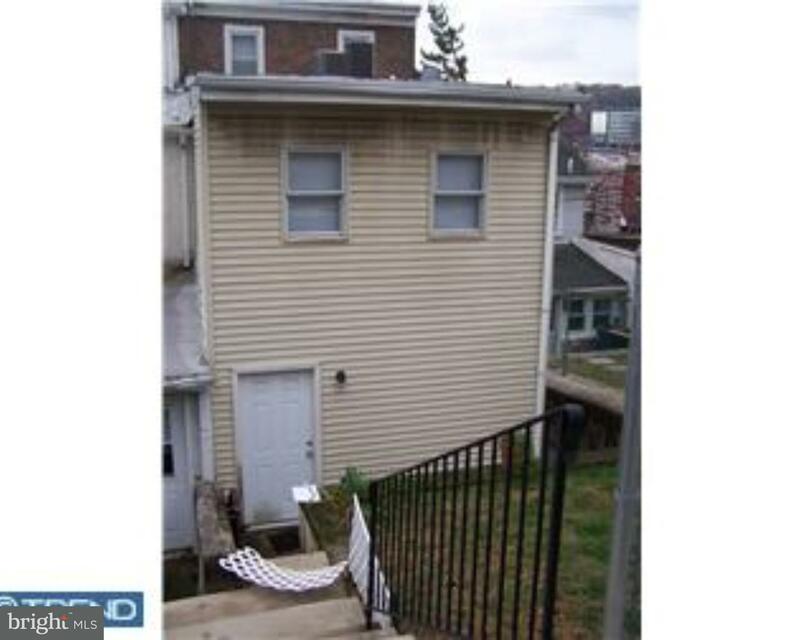 Charming rental in convenient Conshohocken! 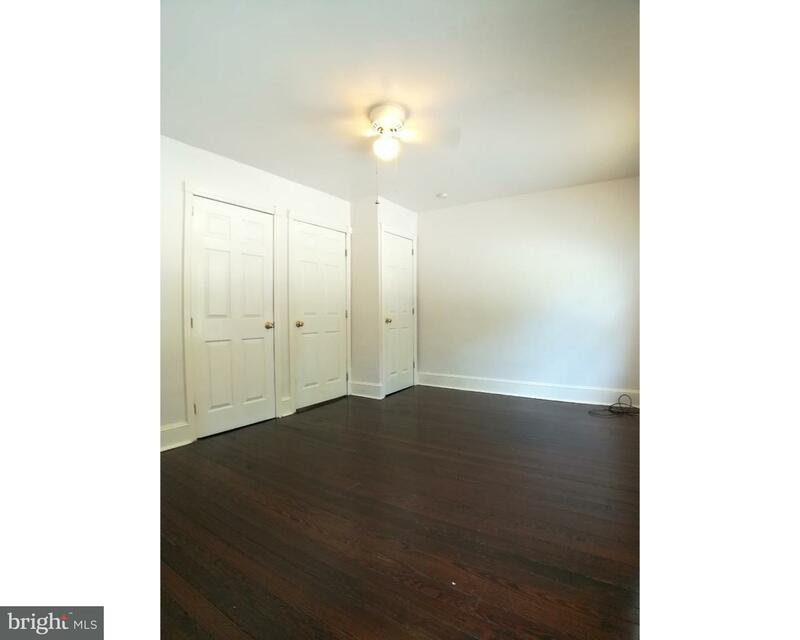 The bright and sunny first floor features hardwood … read more. Wonderfully large 2 bedroom unit with nice flooring and high ceilings. updated kitchen, washer,… read more. 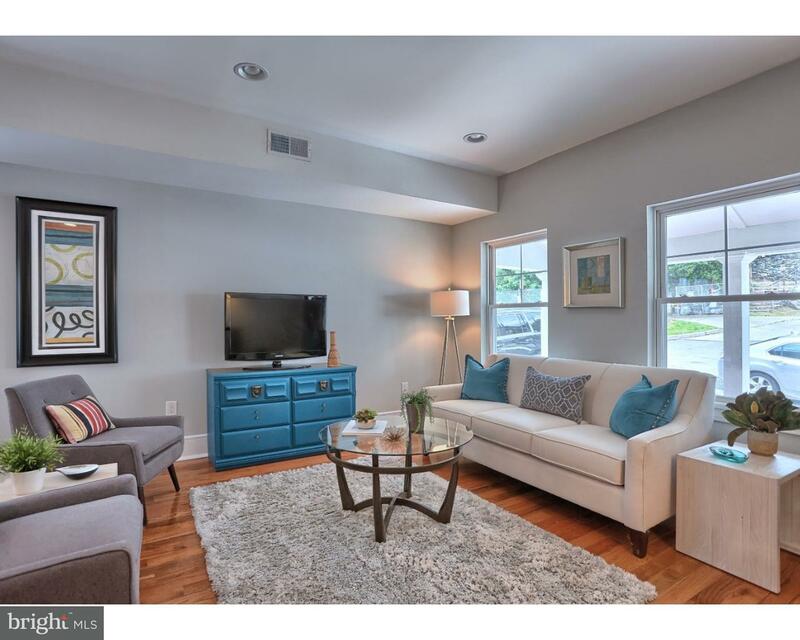 Nicely updated 4 bedroom, 2.5 bath twin located in the heart of Conshohocken! A large covered f… read more.